Got this in the mail this morning. Might be really good. 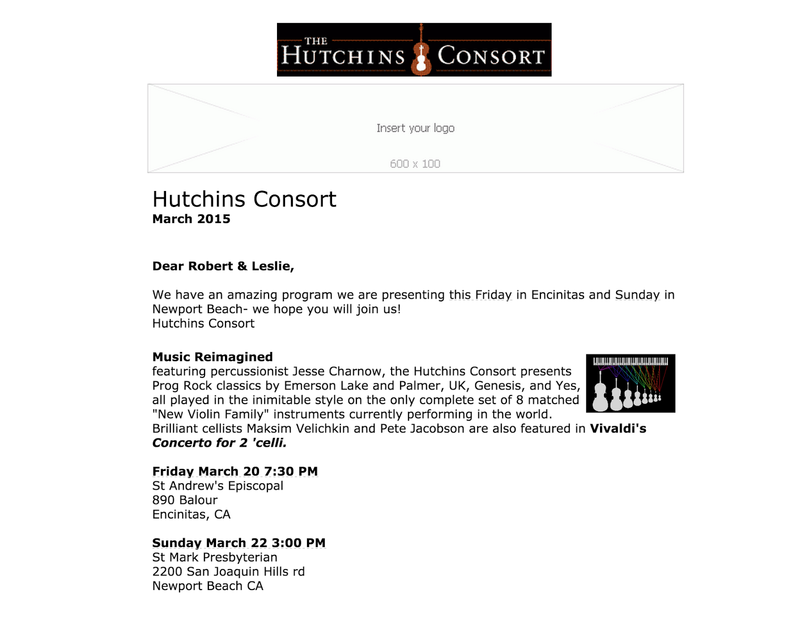 If you don't know about these instruments read about the work of the amazing Dr. Carleen Hutchins and the Hutchins Consort here.